On March 21, Humboldt Speedway was hammer-down with the nation’s fastest and nastiest Modified and B-Mod racers for the opening night of the King of America IX event. ‘The Hummer” hosts the event, which is the first crown jewels of the 2019 USMTS campaign. 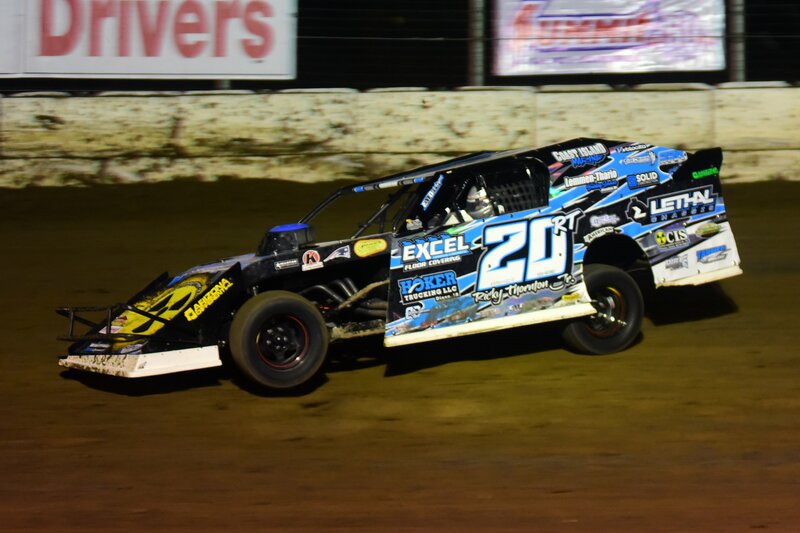 USMTS competitors will be seeking a $12,000 top prize while the B-Mods will battle for $8,500 to win Saturday’s main event.